Welcome to the Estheticians group of SmartGuy.com. Feel free to interact with other professionals from across the world. You can find professionals, find deals on services, find professionals who might barter, or simple post questions, comments, or suggestions. Estheticians are licensed professionals who are experts in maintaining and improving skin. 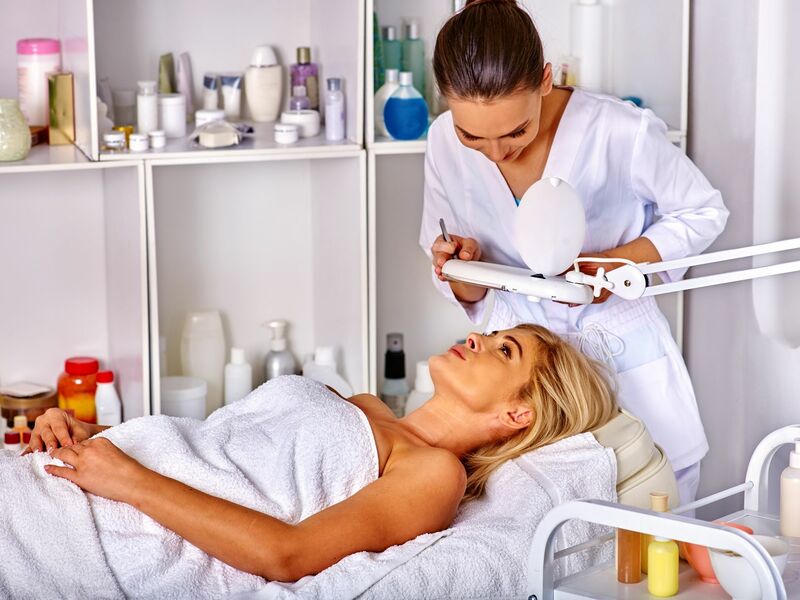 Estheticians typically work in salons, med spas, day spas, skin care clinics, and private practices.